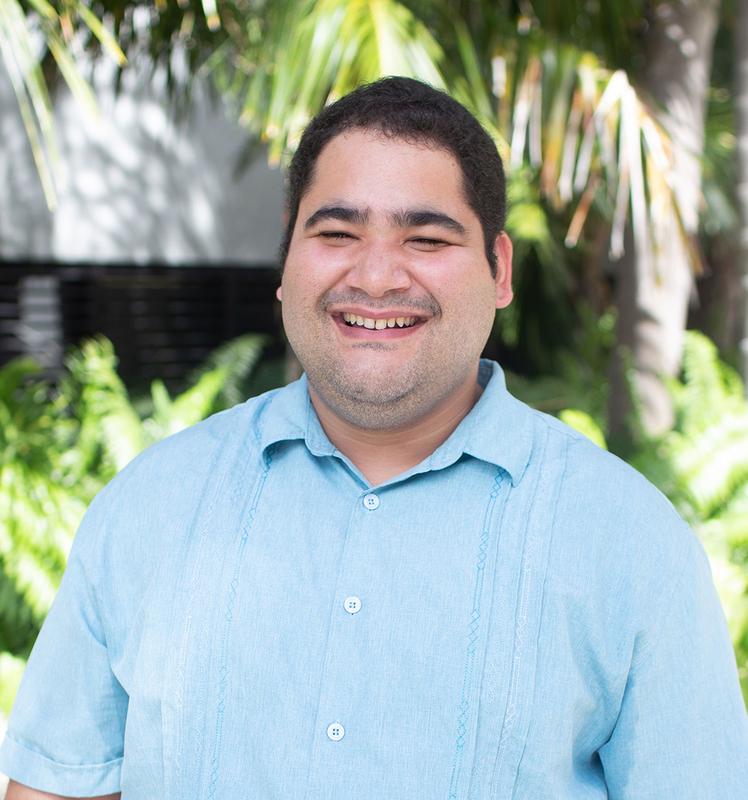 Dr. Grafals specializes in Caribbean literature, Latinx literature, postcolonial theory and theories of subjectivity. He is interested in teaching writers who engage in diasporic and cross-cultural identities. "My hope is to inspire a diverse, cross-cultural student body to see their lives as implicated in the literatures and theories of minority subjects. I share my hope in the transformative potential of literature to heal wounds, transform culture and grant new identities a space in history." Dr. Grafals is at work on his manuscript that frames an important series of Puerto Rican writers of fiction using Caribbean cultural theory. Focusing on Puerto Rican writers that transgress the nation-space boundaries established by both Spanish and U.S. colonialism, Dr. Grafals connects these transgressive literary strategies to theories of Caribbean cross-cultural identity as established by writers like Frantz Fanon, Severo Sarduy and Kamau Brathwaite. The manuscript develops the concept of cross-cultural subjectivation which he engages through a bridging of Lacanian psychoanalysis and processes of subjectivity as explored in both Puerto Rican fiction and Caribbean theories of cultural identity. Dr. Grafals is also working with the Center for the Advancement of Teaching at FIU to articulate ways our classrooms and campus can promote Culturally Responsive Pedagogy for our diverse and diasporic student population.